W.L. Jones (Engravers) Limited, are industrial engravers. Having been established since 1976 we have evolved with the advances in modern technology, both in the equipment we use and the materials now available. 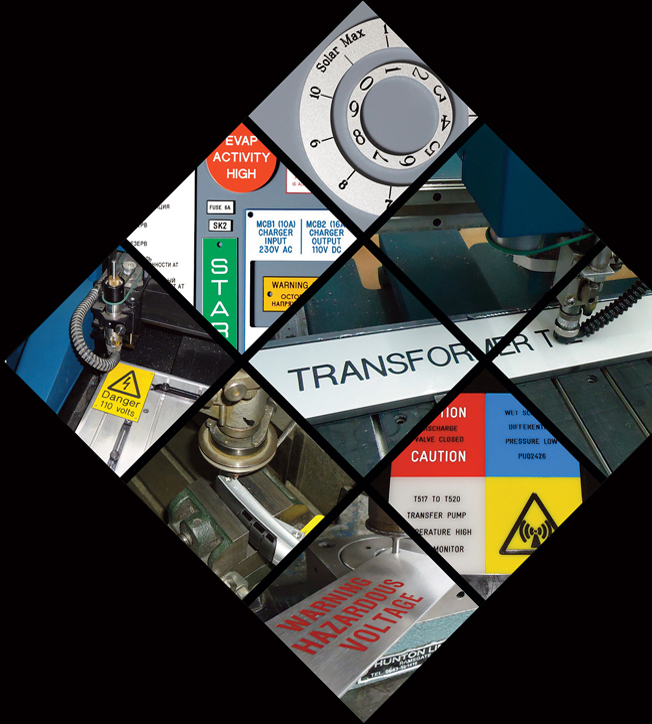 From our purpose built premises in Ulverston, we are able to offer a wide range of engraving and CNC Routing services. Completing all work undertaken ‘in-house’ allows us to offer competitive prices and short lead times, without compromising on quality.